Mickey Mantle’s is OKC’s best place for live entertainment! Come listen to flawless cover vocals from the band Drive from 7-11pm in our bar & lounge. 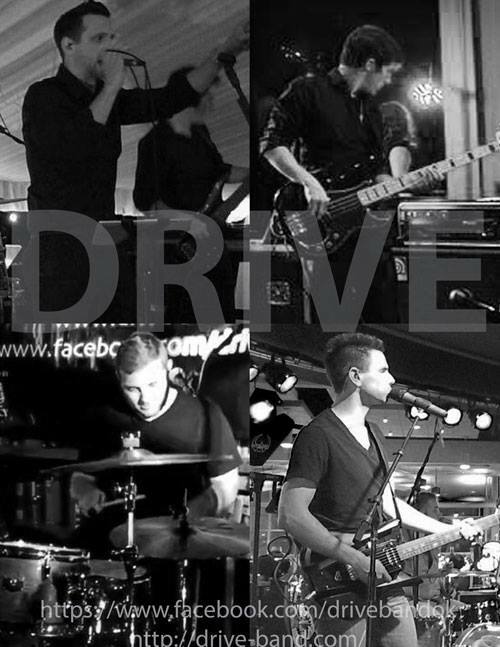 Drive is a 5 piece high energy versatile multi-genre band. Drive covers a wide range of music spanning the decades including Dance, Pop, Rock, Hip-Ho/Rap, as well as Country & Red Dirt.